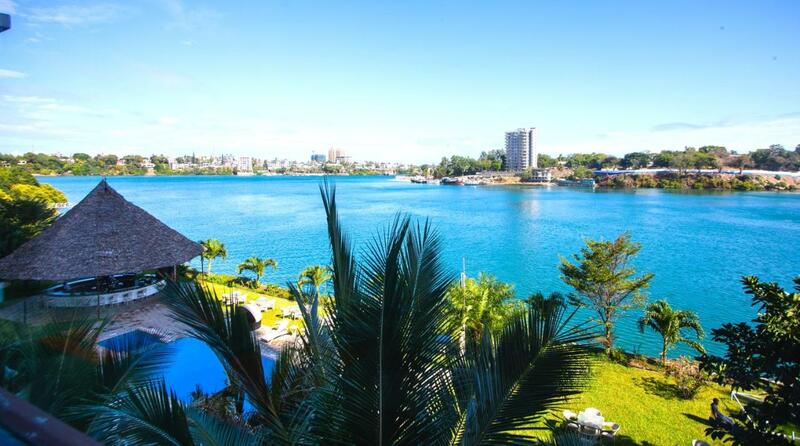 Mombasa is the second largest city in Kenya and hence a prime tourist destination. Here, we feature the top 10 BEST Hotels in Mombasa you can choose to put up while enjoying your holiday or business trips. 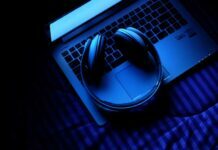 How can you tell if these hotels live up to the hype they put up on their pages? 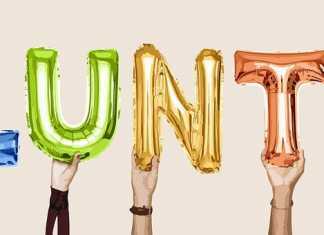 And more importantly, if it’s the right hotel for you? Luckily, we know just about all there is to know about picking your perfect hotel. 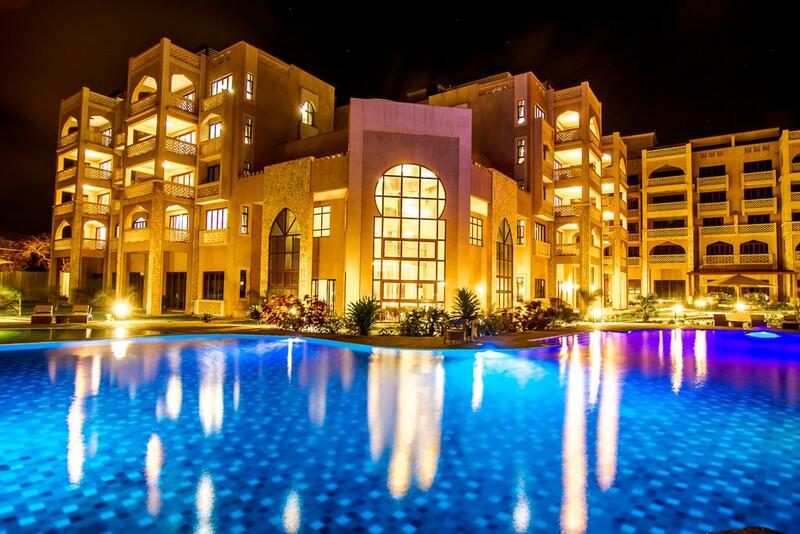 Here is the list of top 10 hotels in Mombasa Kenya. 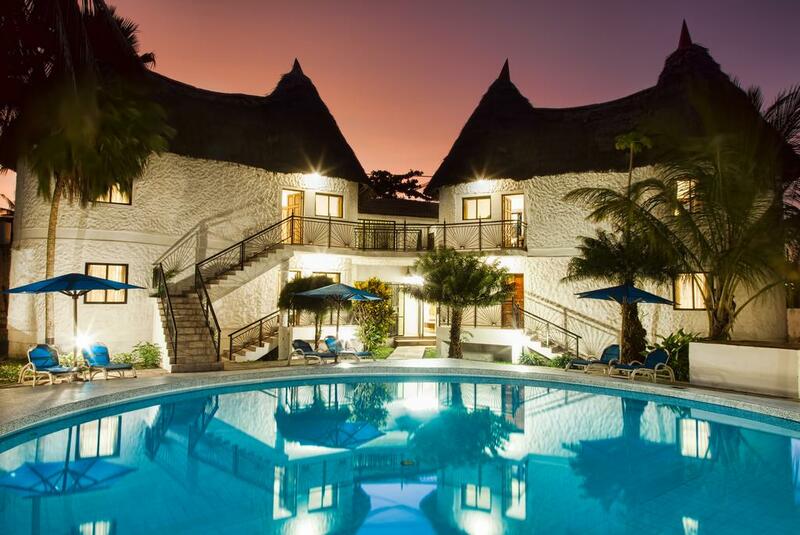 The first in our list of 10 best hotels in Mombasa is CityBlue Creekside Hotel. Featuring a swimming pool, a fitness centre, Creekside Hotel is situated along Tudor Creek making it a top hotel in Mombasa. It has views of the river and the Indian Ocean. The spacious, air-conditioned rooms and suites all include satellite TV, a minibar, and en suite bathrooms with a shower and hairdryer. The suites also have a balcony, a kitchenette, dining and living areas. Creekside Hotel’s restaurant, Gourmet at a la Creek, offers views of the Indian Ocean and includes a wine bar. Conference facilities are also available, and there is free Wi-Fi in all areas. The hotel is just 5 km from Fort Jesus and 8 km from Haller Park and Mamba Village Crocodile Farm. Nyali Beach is 9 km away, and Moi International Airport is 15 km away. Overlooking Mombasa Old Town and the Old Port, Hotel EnglishPoint is located in Nyali Beach District in Mombasa, 700M from Fort Jesus Museum. It features an infinity pool, a sun terrace and free Wi-Fi throughout. Free private parking is available on site. Guests can enjoy rooms are fitted with a flat-screen satellite TV, a hairdryer, and a complimentary tea-and-coffee-making facility while some units feature a Jacuzzi and splendid views over the creek. 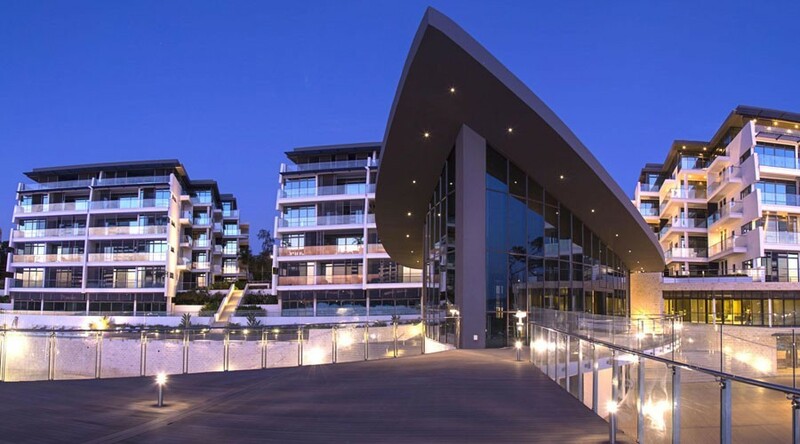 Guests can enjoy the on-site bar with several courtyards, an Indian Restaurant and a Pizzeria on the boardwalk, a pier, a spa, and a fitness centre. 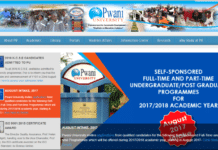 The nearest airport is Moi International Airport, 10 km from Hotel EnglishPoint. 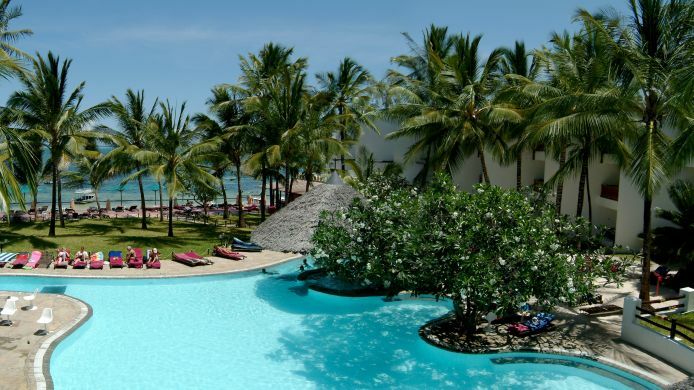 Boasting an outdoor swimming pool and tennis court, Voyager Beach Resort is one of the top hotels in Mombasa. It offers a garden; the property is within 1.7 km of Mamba Village Crocodile Farm. Haller Park is 1.9 km from the resort and Bombolulu Workshop is 2.2 km away. Featuring a private bathroom, certain units at Voyager Beach Resort also boast a balcony. The rooms also come with a seating area. The accommodation offers a children’s playground, and you can also play table tennis at the resort. Nyali Cinemax Movie Theatre is 3.7 km from the resort, and the nearest airport is Moi International Airport, 14 km from Voyager Beach Resort. 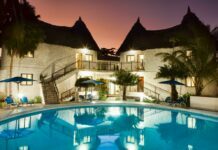 PrideInn Paradise Beach Resort is a top hotel in Mombasa and is renowned as a first of its kind in the coastal region of Kenya. 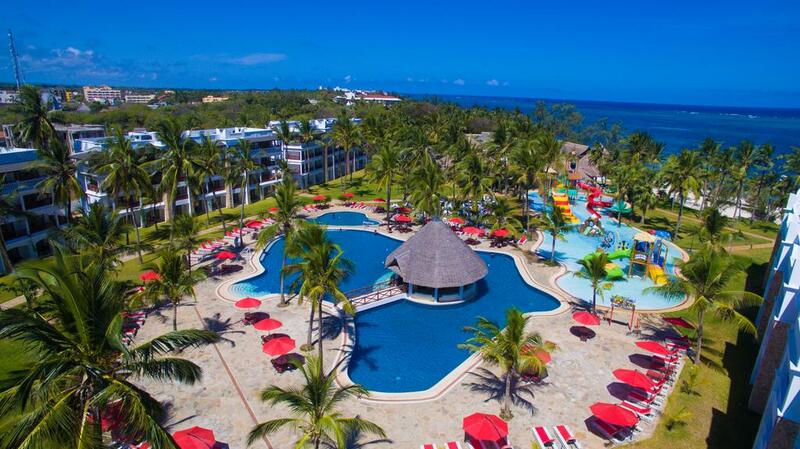 It is proudly known to have Africa’s largest Beach Convention Centre and the first & only family Aqua Park Resort in Mombasa, Kenya and located in the Shanzu Beach Area -20 km away from Mombasa town. It mainly caters for business travellers and beach holiday lovers, families with babies and toddlers through to children 12 years of age. Business and leisure at PrideInn Paradise is a lifestyle statement for the discerning and quality conscious activities offered at the hotel. 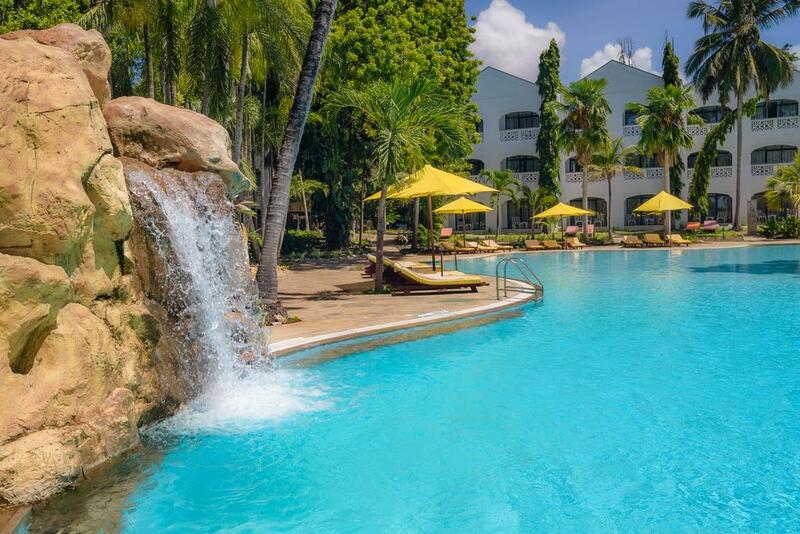 Boasting an outdoor swimming pool; Sheraton Regency Hotel in Mombasa is situated 600 km from Uhuru Garden Mombasa. 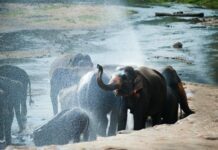 It is set 700 m from Tusks Monument, and 2.1 km from Burhani Gardens and Fort Jesus is just 2.2 km from the hotel. Serena Beach Resort and Spa offers the ultimate tropical paradise. Treat your palate to a superb selection of a seafood dishes at the Jahazi Grill which is set on a beach. 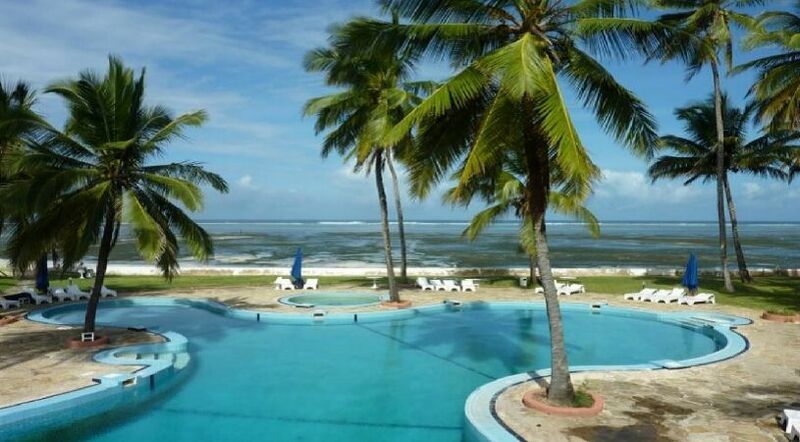 Sun N Sand Beach Resort is set in Mombasa, 18km from Haller Park. It features a private beach area and an outdoor swimming pool. The property is around 21 km from Bombolulu Workshop and 22km from Mamba Village Crocodile Farm. 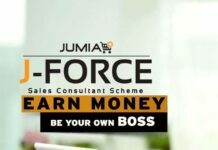 The property is 23km from Kongowea Market. At the resort, the rooms have a wardrobe, a TV and a private bathroom. The accommodation offers a children’s playground; you can also play tennis and billiards at the resort. Nyali Cinemax Movie Theatre is 25km from the resort, while Nakumatt Cinemax is 25km from the property and Moi International Airport is 34km away. Sarova Whitesands Beach Resort & Spa is conveniently located on one of the longest magnificent beach fronts on the Kenyan coast making it one of the top hotels in Mombasa. For dining and entertainment, guests can choose from three superb themed restaurants, two great bars, and the exclusive Cocos Beach Bar. There are four outdoor swimming pools with water slides, springboard, diving boards and four floodlit tennis courts that also serve as a landing ground for helicopters. A fully equipped wellness and fitness club with state-of-the-art fitness equipment, a PADI diving centre and a host of water sports, like snorkelling and jet skiing are also available. Be it a family holiday with children, beach wedding, honeymoon, Sarova Whitesands Beach Resort & Spa has something special for everyone. Set in Mombasa, Tamarind Village Apartments offers accommodation with free WiFi and access to a garden with an outdoor swimming pool. There is a restaurant and guests can enjoy the casino. Tamarind Village Apartments offers a range of wellness facilities including a fitness centre. Guests can enjoy playing squash or take advantage of the business centre. A car rental service is available at this property. 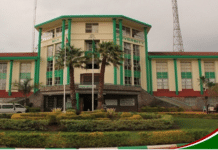 Kengeleni Bell is 400 m from the accommodation, while Kongowea Health Centre is a 7-minute walk away. Moi International Airport is 10 km from the property. 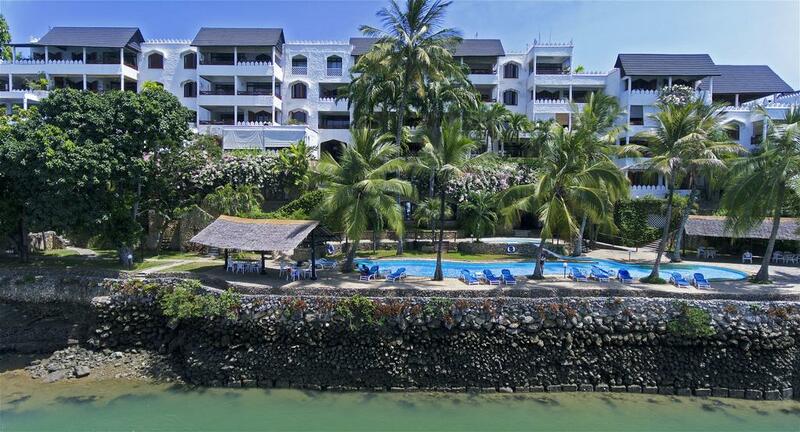 This 4-star top hotel in Mombasa is located in Bamburi Beach, 10 km from the centre of Mombasa. It features a large lagoon-style outdoor pool and four restaurants. The spacious, air-conditioned rooms and suites at Travellers Beach Hotel all include a balcony with Indian Ocean views. Each has an en suite with a bath and a shower. Italian and Indian restaurants are also on offer, as well as a thatch-roofed grill restaurant next to the pool. Guests can take diving lessons, try snorkelling, or take a glass-bottom boat tour. There is also a gift shop, laundry services, and children’s activities available. 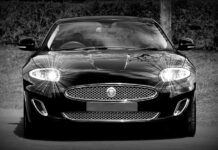 A shuttle service is available to Moi International Airport, which is 23 km away. 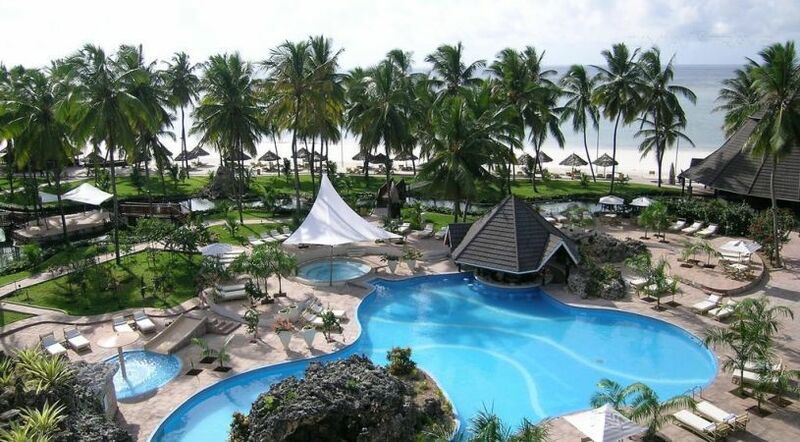 Enjoy the white sand and pristine luxury of Mombasa with the most beautiful private beach at Sun Africa Beach Resort. 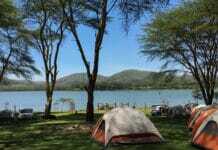 One of the most popular destinations in East Africa. 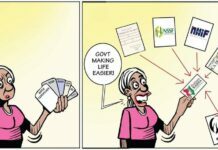 Mombasa is alive with captivating energy. All units in the resort are air-conditioned and equipped with a flat-screen TV with cable channels. Rooms have a balcony with sea views and feature a seating area, minibar, desk and a coffee maker. The rooms also come with a private bathroom with free toiletries. A continental breakfast can be enjoyed in the breakfast area. The 24-hour front desk can offer helpful tips for getting around the city. Guests can relax at the spa and wellness centre. Moi International Airport is 13 km from the property. 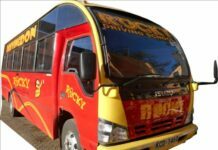 Sun Africa Beach Resort offers airport shuttle services to its guests. 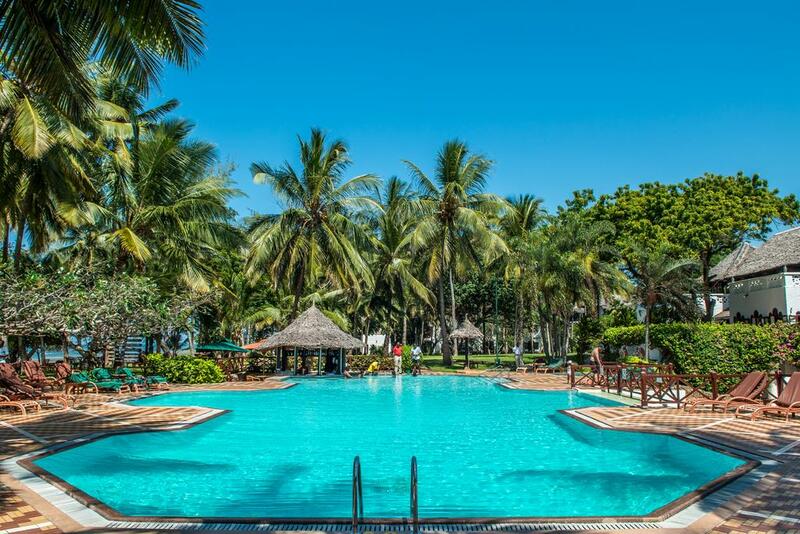 Eden Beach Resort & Spa is conveniently located at Shanzu beach which is about 18 kilometres from Moi International Airport and the Mombasa City Center. The resort’s variety of accommodation features makes it a perfect holiday spot for all kinds of travellers regardless of their group size. Eden Beach Resort & Spa comprises 31 modern apartments ranging from 1, 2 and three bedroom apartments to exclusive penthouses. All the rooms have living and dining areas, kitchens and balconies overlooking the Indian Ocean. Eden Beach Resort Restaurant provides great meals ranging from local to intercontinental dishes. The in-house bar offers choice wines, beverages, liquors and soft drinks. This hotel has a large swimming pool area where guests can enjoy swimming sessions during the day and cocktail drinks and pastries from the onsite pool bar. Eden Beach houses conference rooms and event facilities suitable for both outdoor or indoor gatherings as well as a business centre that provides all-round corporate services. Eden Beach Resort & Spa offers active room service, a spacious parking lot, 24/7 security and stable electricity. With pool views, The Shaza is situated in Shanzu and has a restaurant, a 24-hour front desk, bar, garden, year-round outdoor pool and sun terrace. The apartment provides guests with a patio, garden views, a seating area, satellite flat-screen TV, a fully equipped kitchen with a microwave and a fridge, and a private bathroom with bath and free toiletries. Some units have a dining area and a balcony. Continental and buffet breakfast options are available each morning at The Shaza. KWS Ticket Office for Mombasa Marine Park is 1.2 km from the accommodation, while Viewpoint is 7 km from the property. 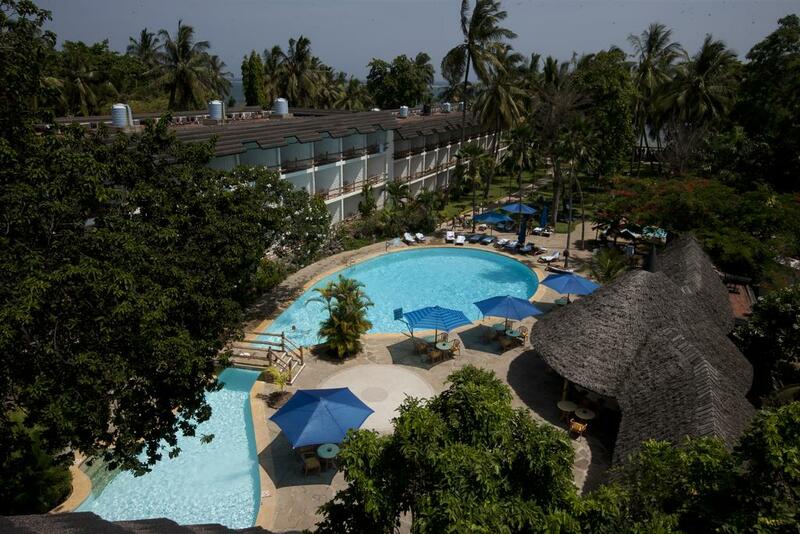 Ziwa Beach Resort is centrally located on the most lively stretch of Bamburi beach. 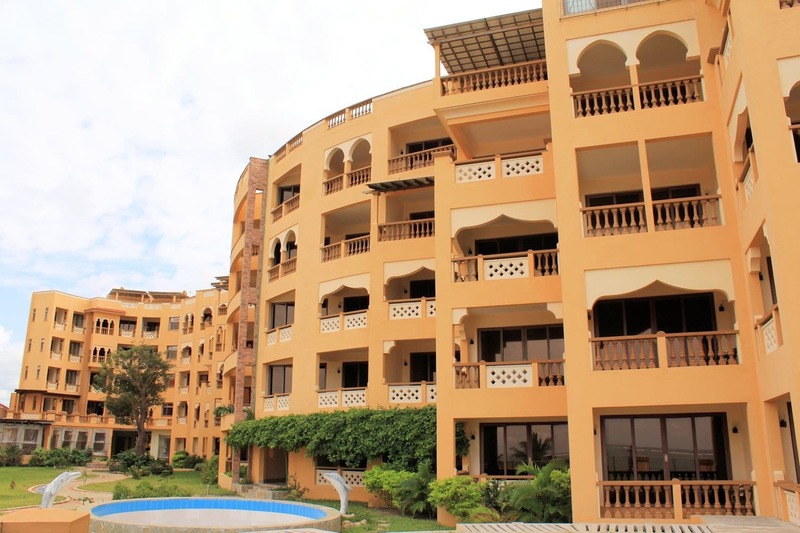 Mombasa’s North Coast is the perfect destination for any international traveller, family or business person looking for an enjoyable and comfortable time well spent at the beach. 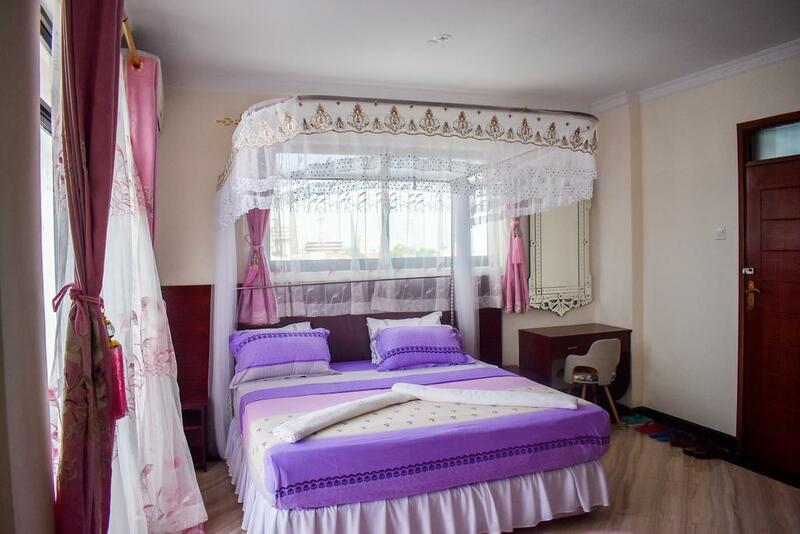 Ziwa Beach Resort has 34 bedrooms arranged in Eight Beach Cottages, seven cottages with four bedrooms; two on the ground floor and the other two on the first floor with large wooden open areas comprising of external lounge and kitchen. 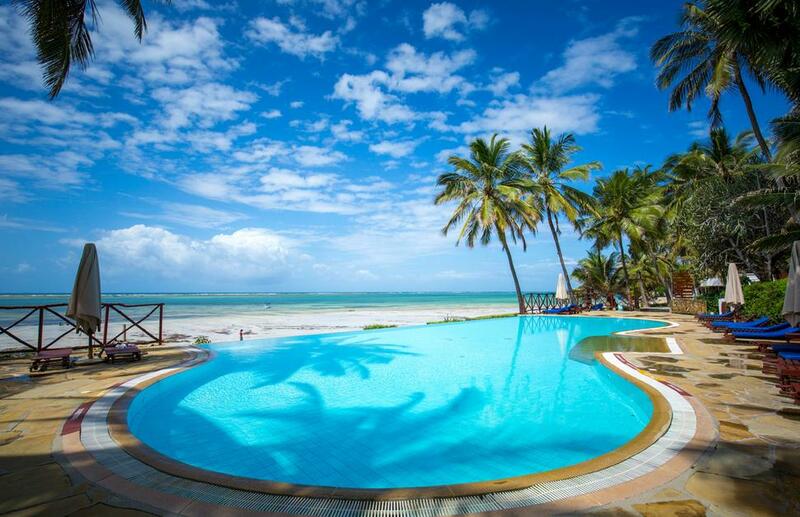 Situated in Ukunda, Diani Reef Beach Resort & Spa offers themed 5-star accommodation, as well as outdoor tennis courts, an outdoor pool and a private beach. It provides complimentary Wi-Fi, squash courts and a sauna. The resort’s rooms are air-conditioned and include a mini bar, bottled water and tea and coffee making facilities. They each provide an in-room safe, a DVD player and wireless internet access. Guests can relax with a beverage at Diani Reef Beach Resort & Spa’s bar and try Japanese, Indian and Chinese cuisine in the restaurant. Room service is also available at any time of the day. 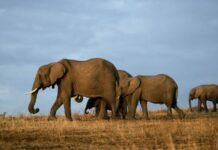 With this list of luxury hotels in Mombasa, you can get to witness the actual melting point of culture, heritage, and traditions. 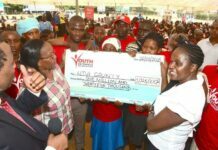 The tourism sector has taken significant advantage of this, making it a multi-million dollar economic sector. With that being said, Mombasa and other cities in Kenya offer a vast array of things and places to see.